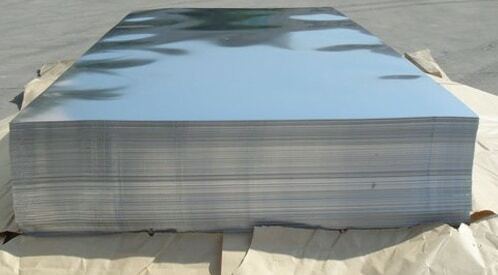 SS 310 Plates, ASTM A240 310/310S Sheets and Plates, Stainless Steel 310 Coils, SS 310S Sheets Exporter, 310 SS Cold Rolled Sheets Dealer, ASME SA240 SS 310 Sheets, 310S Stainless Steel Sheet, SS 310S Hot Rolled Plates Suppliers in Mumbai, India. 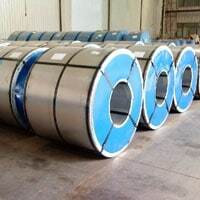 A customer oriented industry is engaged fully in producing and supplying the commendable quality of Stainless Steel 310/310S Sheets, Plates & Coils to global buyers. 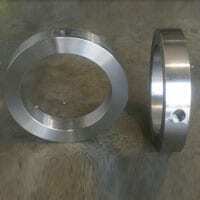 The product has got greater appreciation in the market because of attributes it has like high durability, anti-corrosiveness, corrosion resistance, high mechanical strength etc. The product they are offering can be acquired in different wall thickness, sizes, standards, length, forms, finishes, and hardness. Also to the buyers, it is supplied at market leading rates to make them buy those at reasonable rates and with good value-added services. 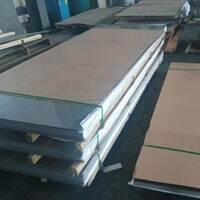 Austenitic Stainless Steel 310 Sheets and Plates, SS 310-310S Circle, Stainless Steel 310S Shim Sheets, UNS S31000/S31008 Plates, SS 310 Polished Plates Distributors, WNR. 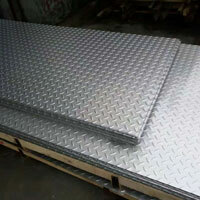 1.4841/1.4845 Sheets, Stainless Steel 310S Slitting Coil, SUS 310 Plates, SS 310 Chequered Plates Manufacturer in India. 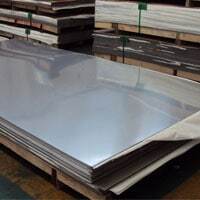 We are Stockist of big brand Manufacturer like Jindal, Outokumpu, Posco, Columbus, Acerinox, Acronis, DKC for Stainless Steel 310, 310S Sheets, Plates in Mumbai India. 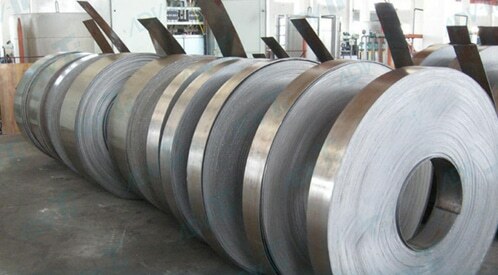 The producers in order to fabricate the very good quality of sheets, plates and coils are using pure alloy. 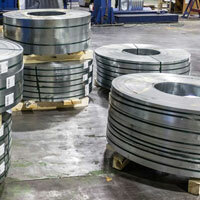 Alloy 310 is austenitic SS that is created for use at applications demanding high-temperature corrosion resistant. 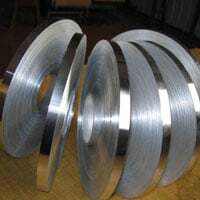 Alloy 310S is low carbon version that is greatly used because of fabrication ease. 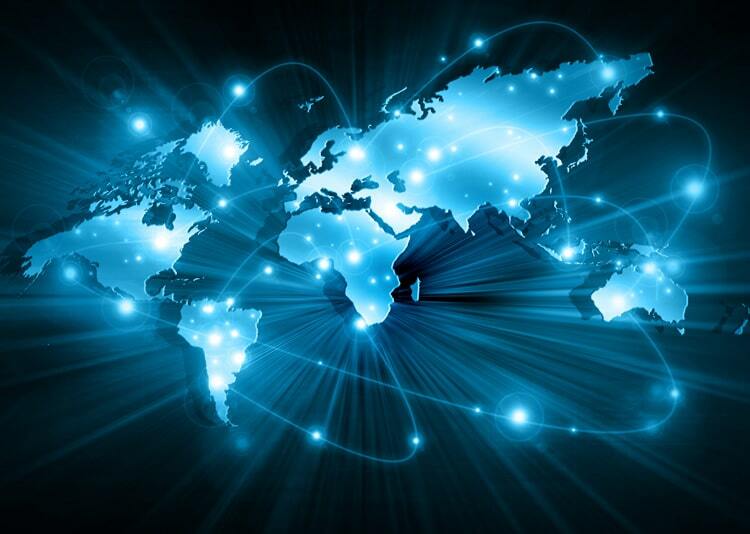 The production of the product is executed under the tight supervision of professional experts in addition to the use of refined technology and modern tools. 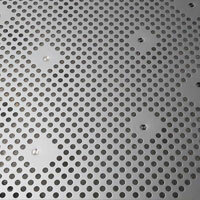 The designing and fabrication of it are done as per set production norms and product quality standards. 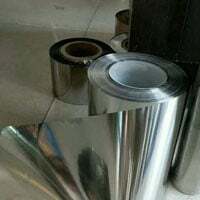 The testing of Stainless Steel 310/310S Sheets, Plates & Coils is done at the production unit with the clear aim of checking the quality of the product. The tests done are hardness test, eddy current test, tensile test, tempered test, stress relieved test, flattening-flaring test etc. To make sure that product to the buyers is reached with no damages, proper packaging is done. It is conducted in bundles, loose, wooden pallets/boxes and with plastic end caps.